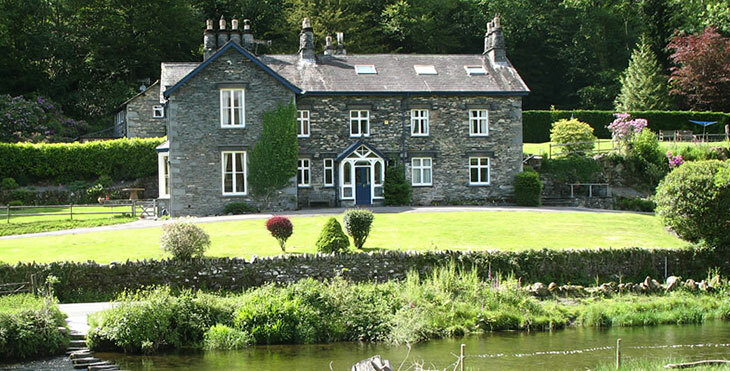 Ambleside self catering accommodation rarely comes in a more picturesque setting. Stepping Stones is an historic country property, which was once owned by William Wordsworth’s son and overlooks the famous stepping stones across the River Rothay. With beautiful views in every direction; this lovely location is amazingly within walking distance of the bustling village of Ambleside. 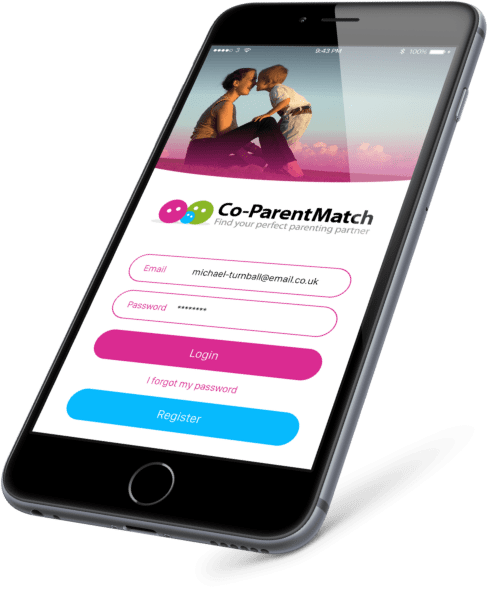 It is also within a short drive both of Wordsworth’s Dove Cottage in Grasmere and the popular tourist villages of Bowness and Windermere. Within this ‘picture postcard’ rambling property are four self catering holiday apartments. 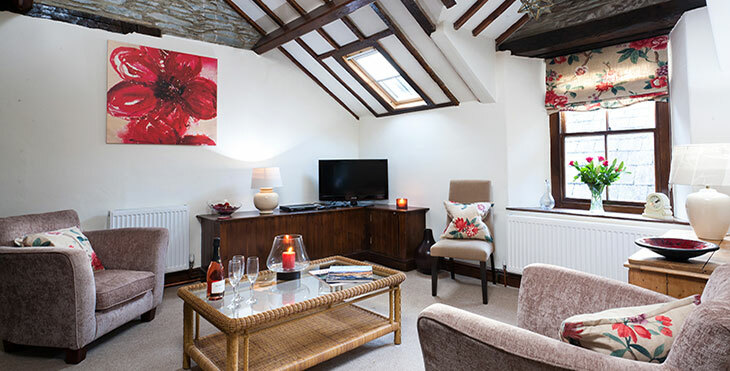 Each one is rated by Visit England as four star; having pretty comfortable interiors and each with their own front door leading into the garden and grounds. 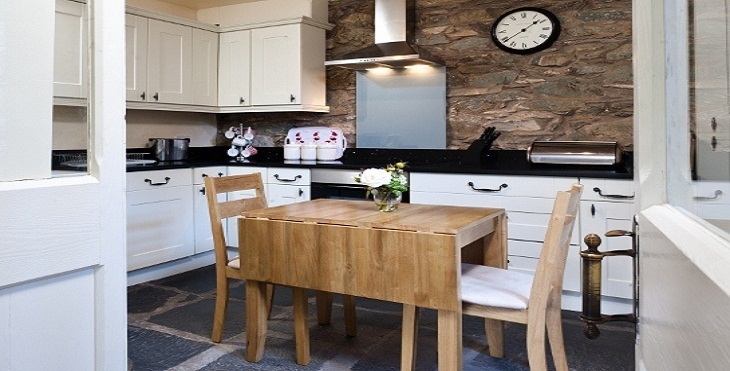 They offer a lovely and private home from home for you to enjoy your Ambleside cottage holiday. Conjure up your ideal Lakeland retreat….beautiful views, fantastic walks straight from your door, an abundance of local wildlife including ducks, red deer and the occasional otter and red squirrel, open fires, a myriad of local eateries……and much much more….Stepping Stones has it all.